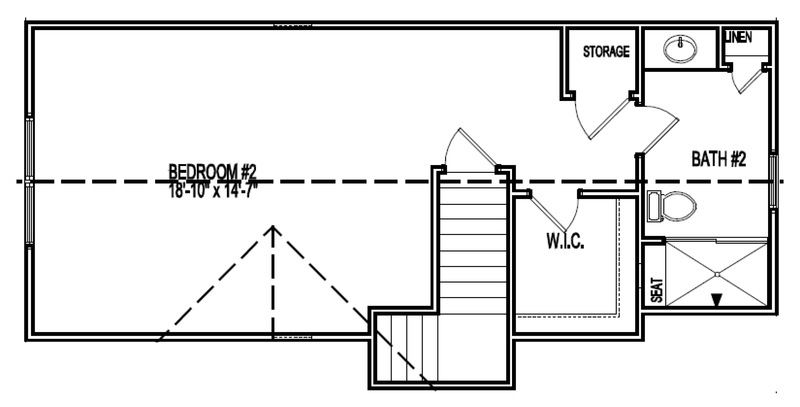 Carrington Homes has several options for families wanting to share space while still maintaining privacy. 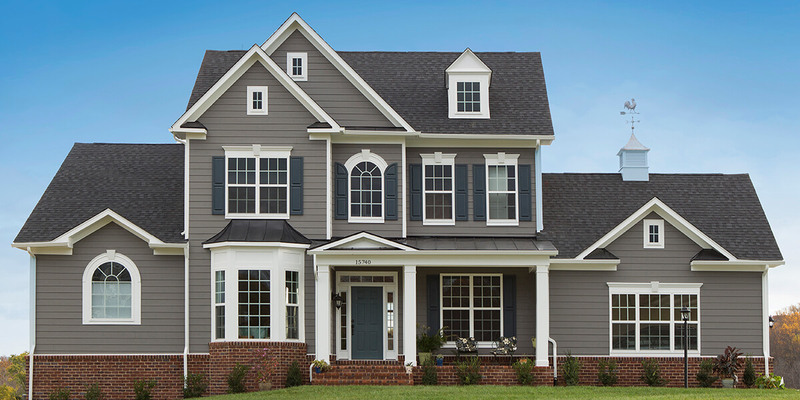 With numerous First Floor Owner’s Suite floorplans as well as First Floor Guest Suite and Accessory Home plans, Carrington Homes has a solution for every need. 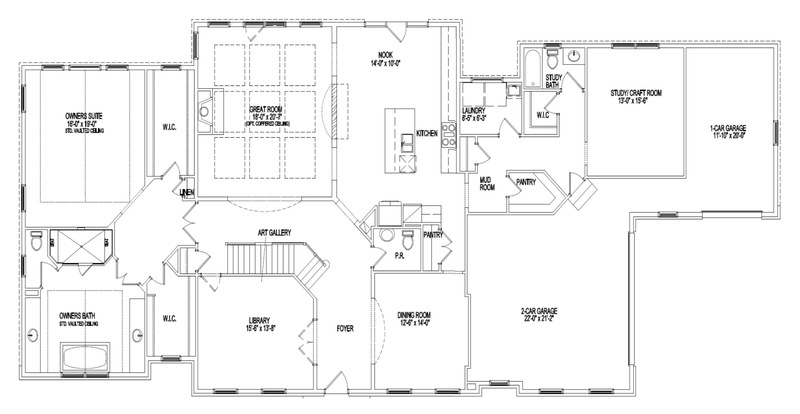 Our first floor owner’s suite plans range from 2,600 to over 5,000 square feet. Seen here are the Sycamore Ridge, Stoney Creek, and Maple Lane. 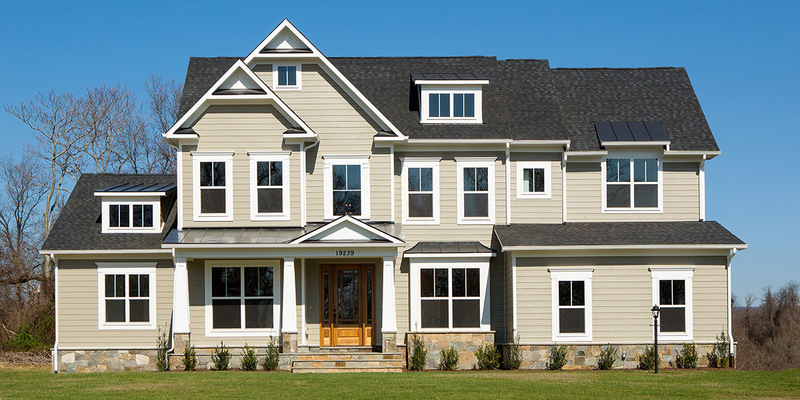 Each plan offers a private first floor retreat complete with a spacious bedroom, extra-large walk-in closets, and a luxurious spa bath. 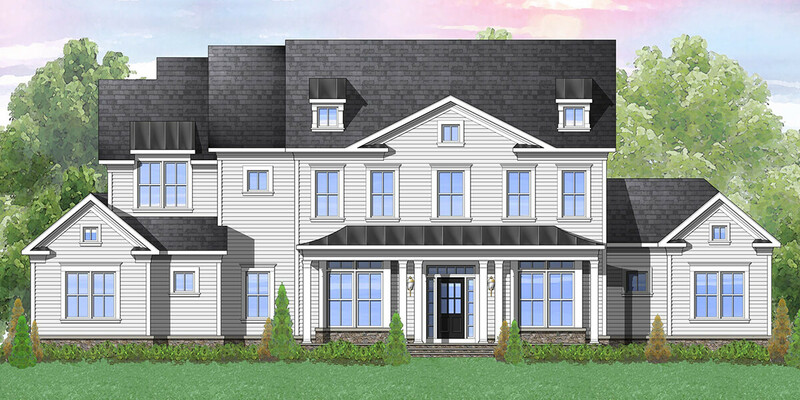 For those looking for a traditional floor-plan with an upper level owner’s suite and also needing a bedroom and separate living space downstairs, Carrington Homes has numerous plans where this can be achieved. 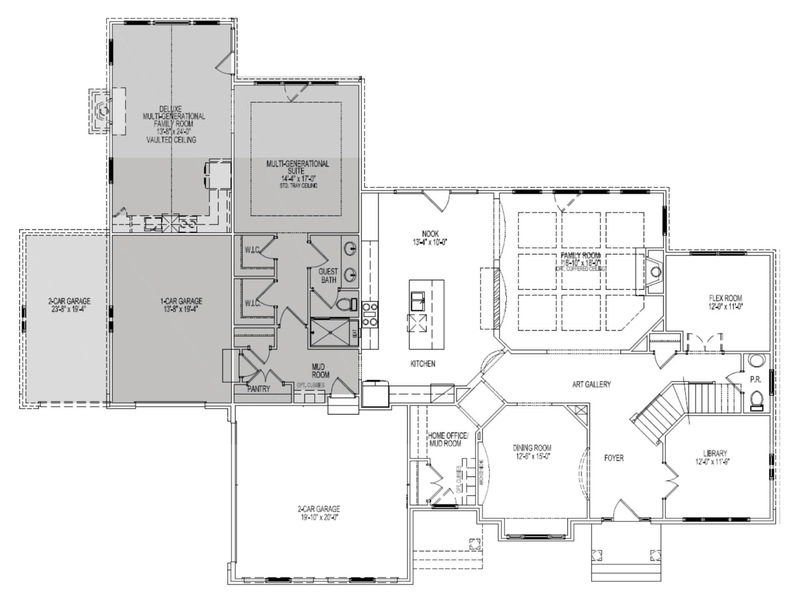 Shown here is a Glen Springs floor-plan with an optional Multi-generational Suite comprised of a 14’ x 17’ bedroom with tray ceiling, a full bath with double vanity, two walk-in closets, and a 13’ x 24’ family room with vaulted ceiling, kitchenette, table space, and fireplace. 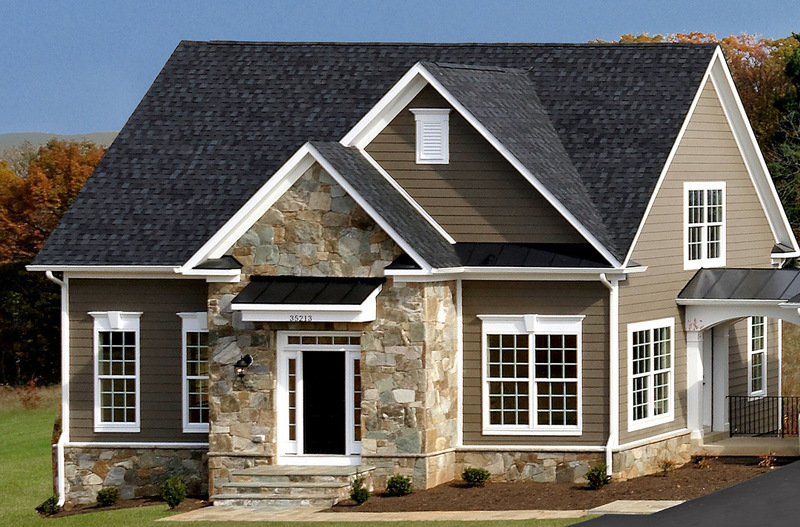 Carrington’s Accessory Homes can be built to suit with several custom options. 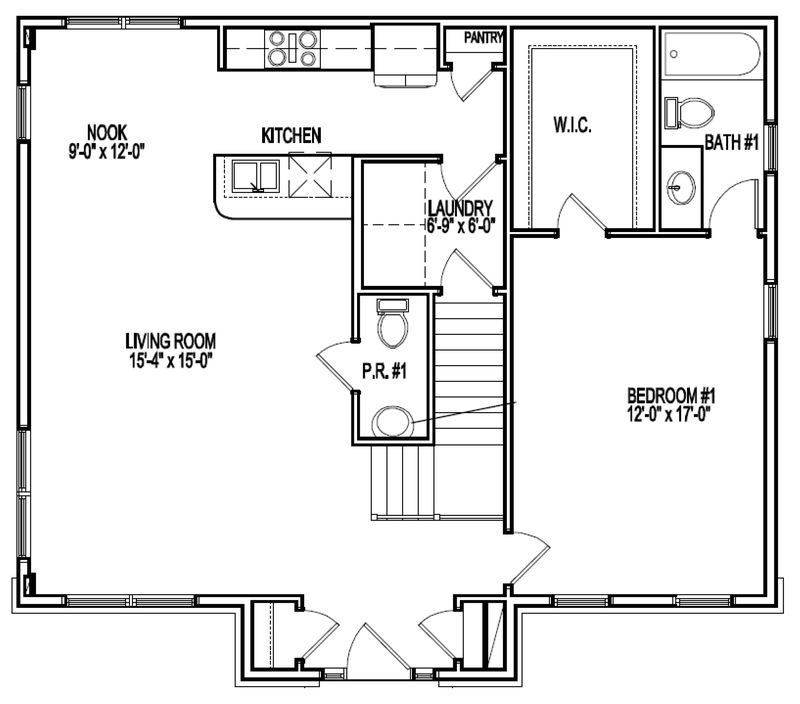 Homes can feature the owner’s suite on the main level with an upper level guest suite or have an upper level owner’s bedroom and full bath and can also include a one-car garage. 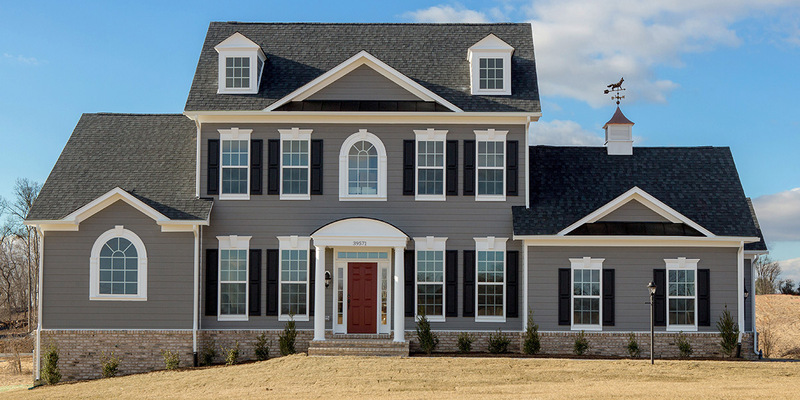 Homes can be built with a finished basement, a breezeway to a detached garage or main house, and are designed to match the aesthetic of the corresponding main house. 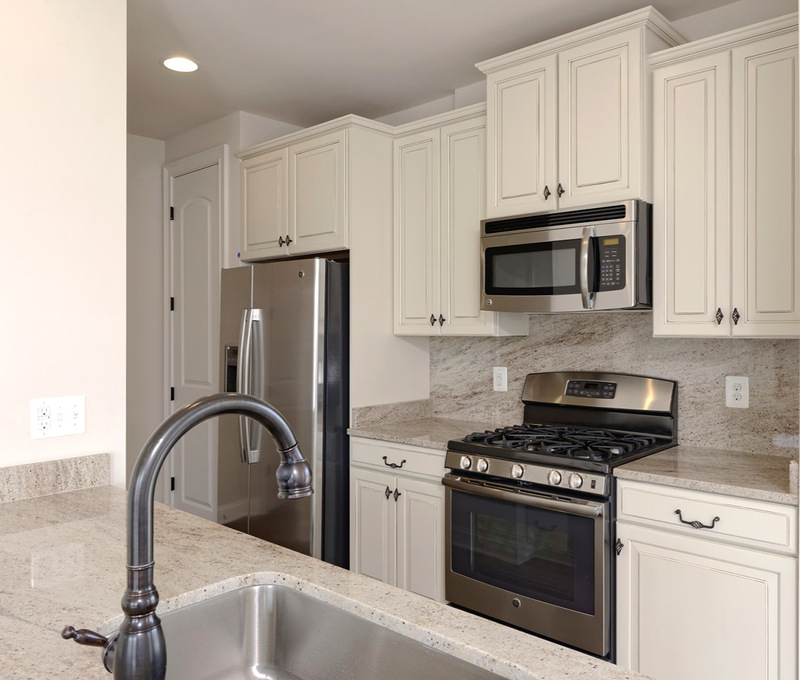 Model Homes are also available for tours by appointment. Please call 703-798-9225 to schedule.